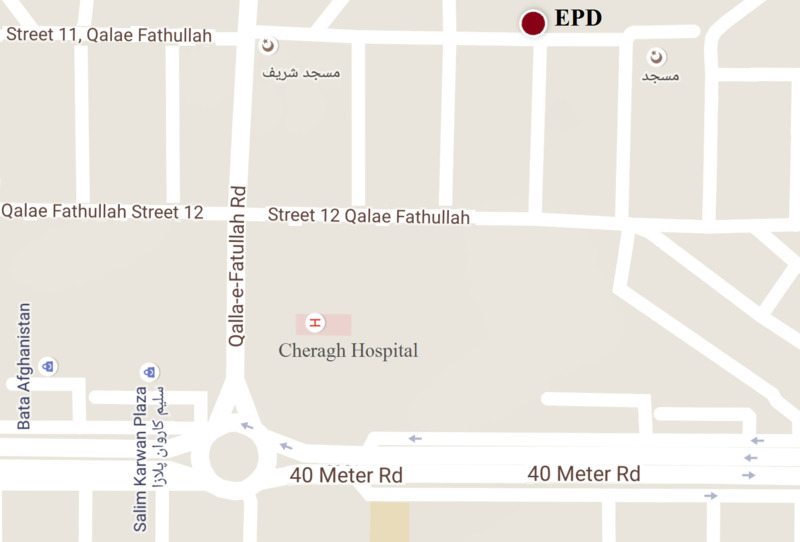 EPD employs an inclusive approach in its peace building, good governance, and human rights efforts. EPD mobilizes communities at the grassroots level, initiates advocacy initiatives, and build platforms where the public can come together and demand transparency and accountability and better service delivery from the government. EPD proudly maintains itself not only as women and youth focused but also a women- and youth-led organization, requiring at least 50% of its staff to be women and 60% youth. EPD also maintains an all-women leadership structure. 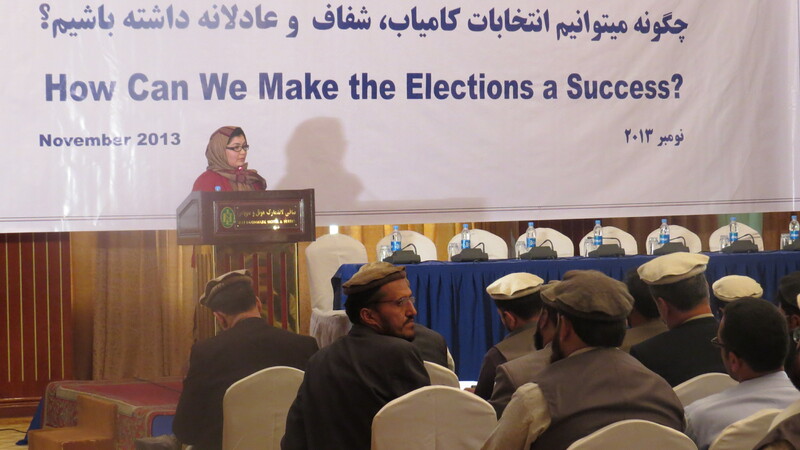 However, rather than focusing exclusively on women’s issues, EPD is working in areas such as the peace process, elections, or anti-corruption issues with special attention to the needs and perspectives of women and youth. Identifying the roots of a problem or issue is the most important step towards addressing it. EPD therefore carries out research and assessments in the areas of peace, human rights, gender and governance to identify the root causes of the issues and their impacts. EPD uses its research as a foundation and reference for its program development and advocacy initiatives. EPD focuses on training and capacity building as a means of empowering women and youth to take an active role as agents of change in their communities. 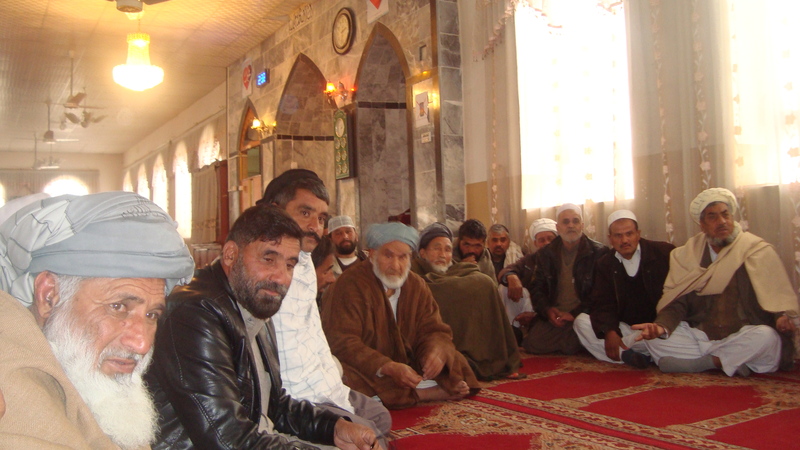 EPD develops and implements capacity building trainings on issues such as peace, human rights, gender, governance, accountability, advocacy and leadership at the central and sub-national levels. These activities empower women and youth to identify issues and challenges affecting their lives and communities, build alliances with other groups, and address the issues themselves or advocate for solutions. Public support is necessary to advocate for change. In order to have public support, it is necessary to raise awareness about the issues, challenges and opportunities and mobilize people for demanding change. 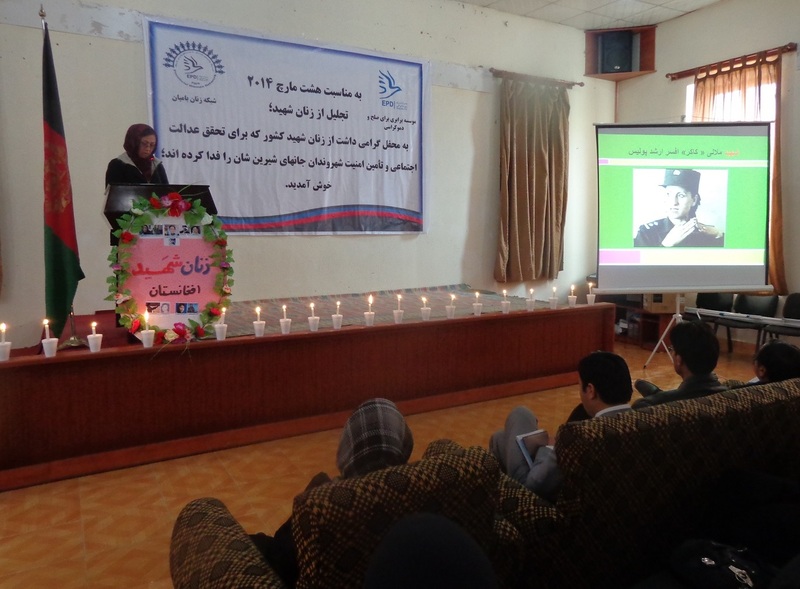 EPD carries out advocacy activities at the provincial, national and international levels. 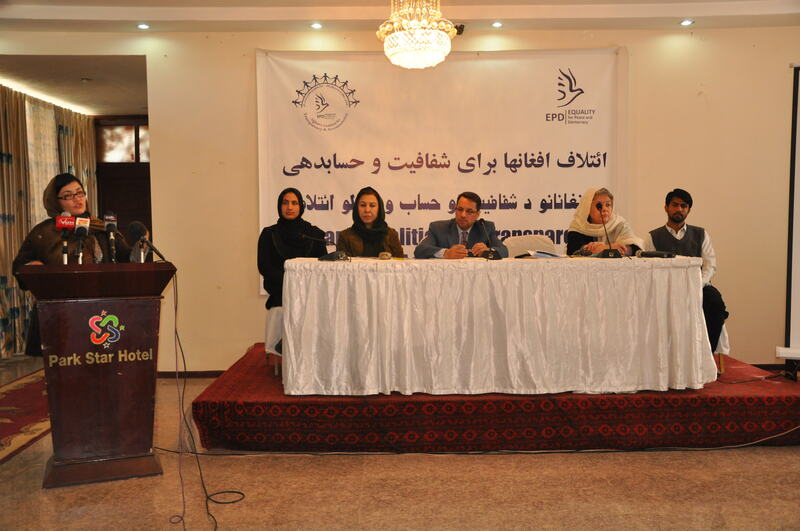 For national and international advocacy activities, EPD joins forces with other like-minded civil society organizations and groups. 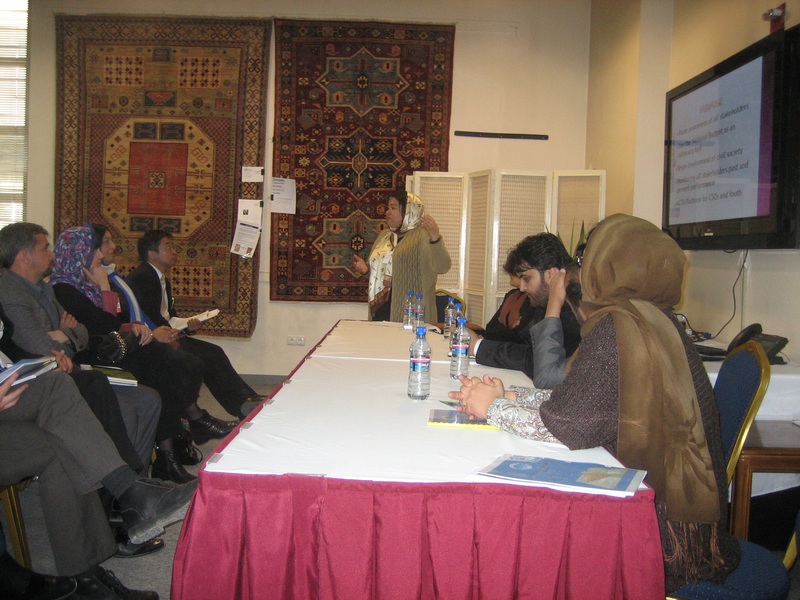 For advocacy activities at the community and provincial level, EPD established two platforms for youth and women (the Afghans’ Coalition for Transparency and Accountability and the Provincial Women’s Network), bringing them together, raising awareness on key issues and supporting them in their advocacy activities with relevant institutions.